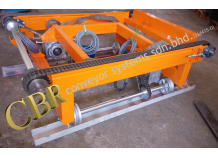 A conveyor system is a frequently used piece of mechanized handling equipment that transfers material from one place to another. 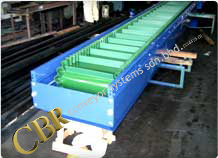 A conveyor system is extremely useful in moving large and heavy materials from one location to another. 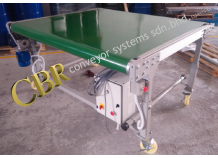 Conveyor systems are popular and widely used in the material handling and packaging industries because they are quick and efficient in transporting a variety of materials. 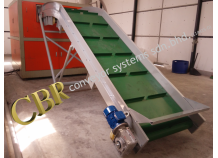 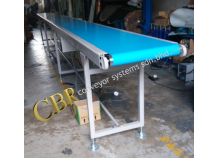 There are many kinds of conveyors available and therefore, different conveyors are used by different industries for different purposes. 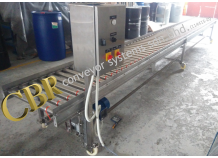 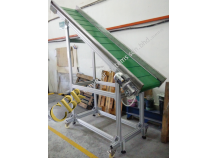 Conveyors are regularly used by many industries including the chemical, agricultural, electronic, aerospace, computer, food processing, pharmaceutical, print finishing and packaging, bottling and canning and the automotive industry. 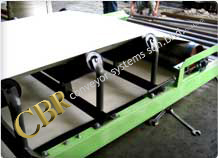 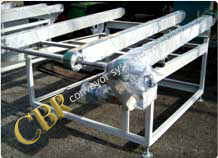 A food conveyor is type of conveyor system where food is moved from one location to another. 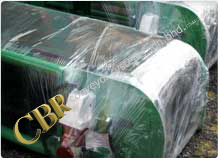 Such food includes bakery, seafood, confectionery, poultry, RTE (ready-to-eat) food, diary and meat. 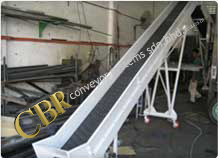 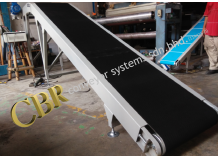 A certain series of food conveyors include plastic chain, welded stainless steel and belt food processing conveyors. 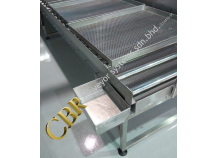 The AquaPruf Series of food conveyors are designed for effective and speedy sanitation. 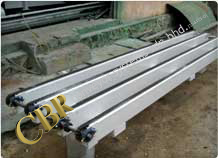 It has both, curve and straight sections. 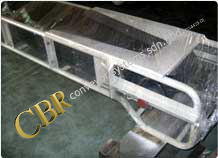 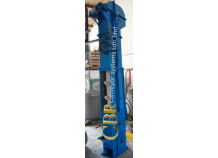 It also has other features such as tip up nails, center drives, options for nose bar and several other benefits. 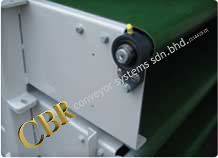 A belt conveyor is a type of conveyor system, which has two or more pulleys, and rotates above a continuous loop of material to transport materials from one place to another. 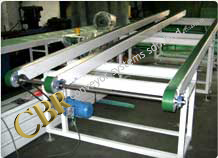 Both or one of the pulleys is powered. 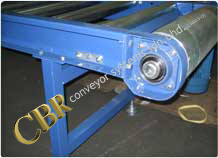 The pulley which is powered is known as the drive pulley while the pulley which is not powered is known as the idler. 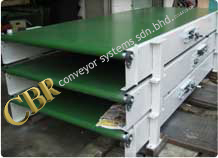 Belt conveyors may be classified into two main industrial classes namely, material handling and bulk material handling. 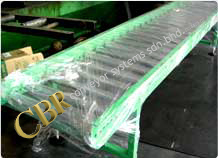 Material handling includes general transportation of boxes within a factory and bulk material handling includes transportation of agricultural and industrial products to outdoor places, such as coal, grain, ores, etc. 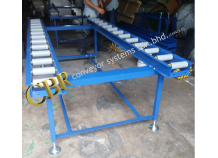 A roller conveyor is a type of conveyor system where materials and products can be conveyed, moved and accumulated for transport and handling purposes with the help of rollers. 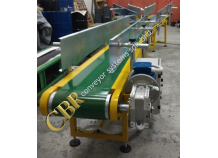 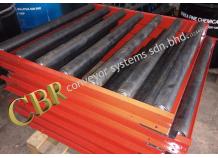 Roller conveyors can have diameters ranging from 16 mm to 190 mm and lengths ranging from 70 mm to 3500 mm. 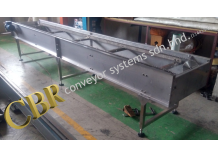 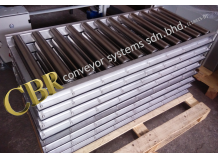 Roller conveyors are made of high quality materials and can also have other features such as seals, roller bearings and housings. 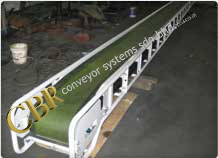 Roller conveyors are mainly used by the food-processing industry, for document and postal handling, luggage handling and cargo handling. 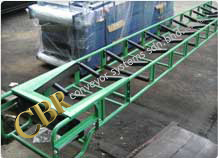 A chain conveyor is a type of conveyor system that utilises a constant chain arrangement which is powered to carry a succession of single pendants. 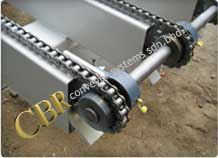 A motor is used to power the chain arrangement and the materials balanced on the pendants are conveyed. 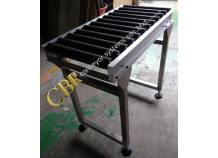 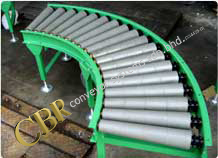 The chain conveyor equipment is highly popular and used by many industry sectors in their production process. 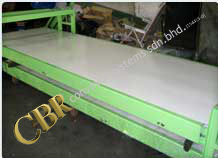 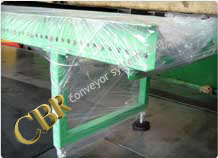 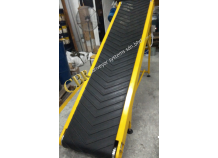 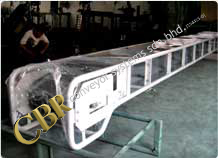 The chain conveyor is commonly used by the automotive industry to convey parts of the car through paint plants. 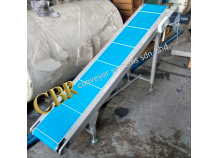 The chain conveyor is also used in other industrial sectors such as the brown and white goods, metal finishing and other industries for distribution. 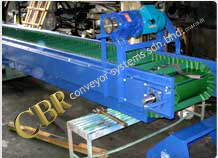 A screw conveyor is a type of conveyor system which is known for its material handling mechanism. 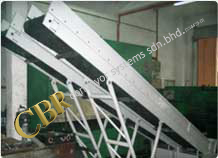 It is widely used by industries handling bulk materials. 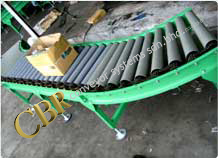 In the modern industry, screw conveyors are commonly used in the horizontal position or at a slight incline to increase efficiency in moving semi-solid materials such as animal feed, food waste, meat and bone meal, wood chips, boiler ash, municipal solid waste, aggregates and many others. 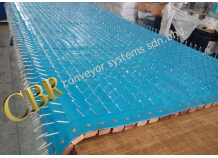 A screw conveyor can have a bigger pitch spacing which results in higher capacity with no increase in the speed of rotation.